Is there a better alternative to MacOptimizer Tool? Is MacOptimizer Tool really the best app in Optimizers category? Will MacOptimizer Tool work good on macOS 10.13.4? 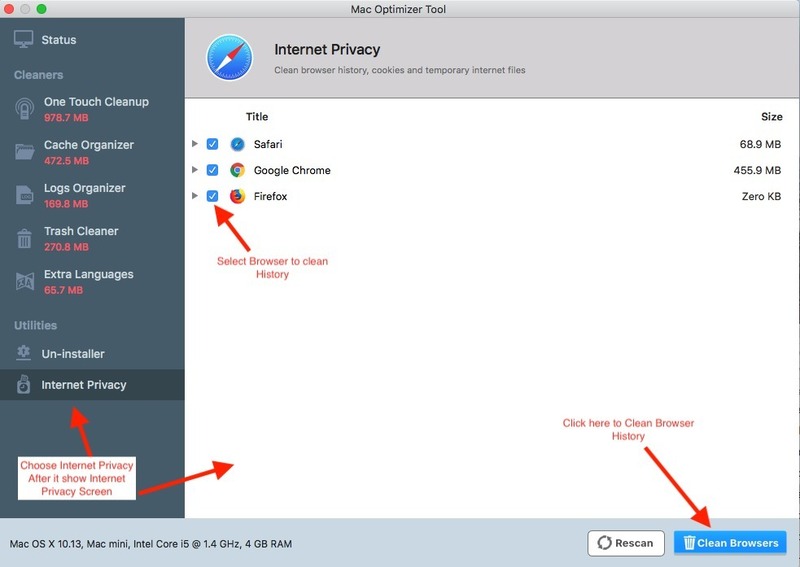 is a powerful scanner that digs up junk from all nooks and corners of your Mac and improves its performance, all the while keeping your information private and safe from prying eyes. Security - Protect your apps from unforeseeable security threats like viruses, adware, spyware, and phishing scams. Performance - Discover a newfound performance boost with the help of MacOptimizer Tool by unlocking the space that was before taken up by junk. 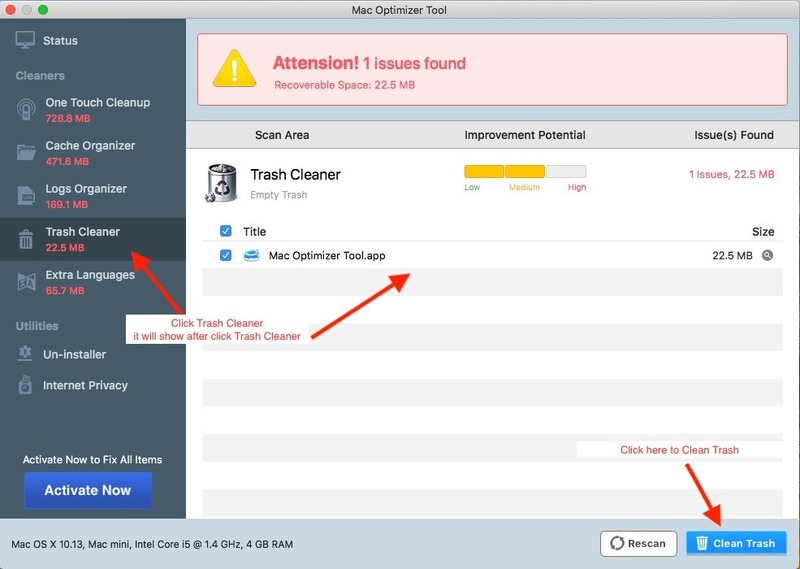 Cleaning - All kinds of junk that ends up being stored on your Mac: app leftovers, caches, obsolete files- get rid of them in one go with the help of this easy to access feature.